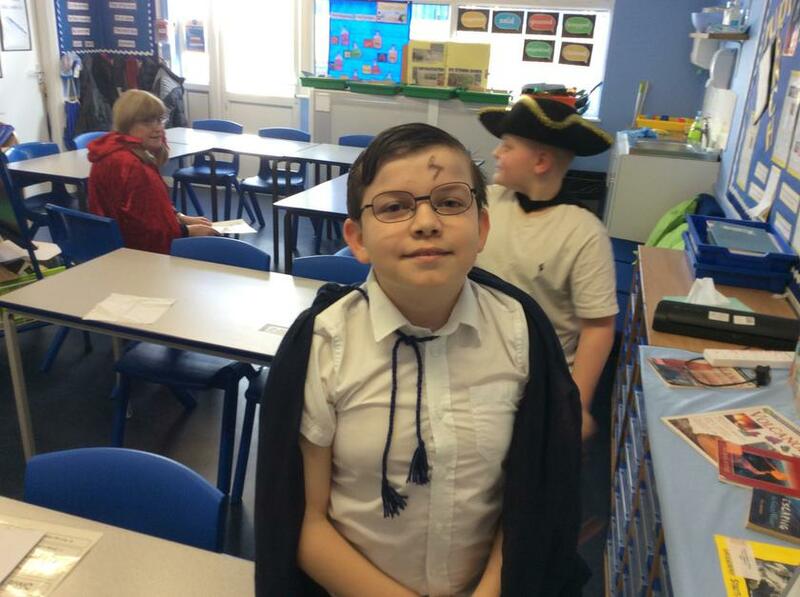 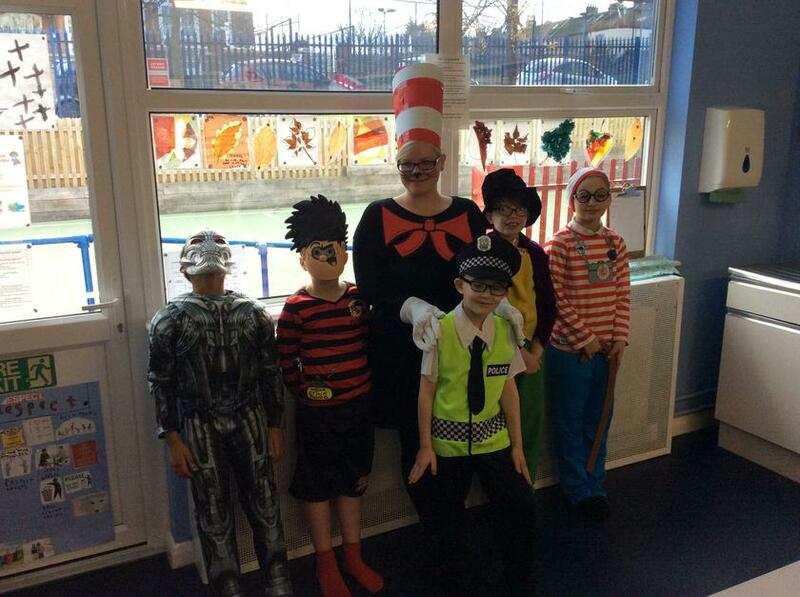 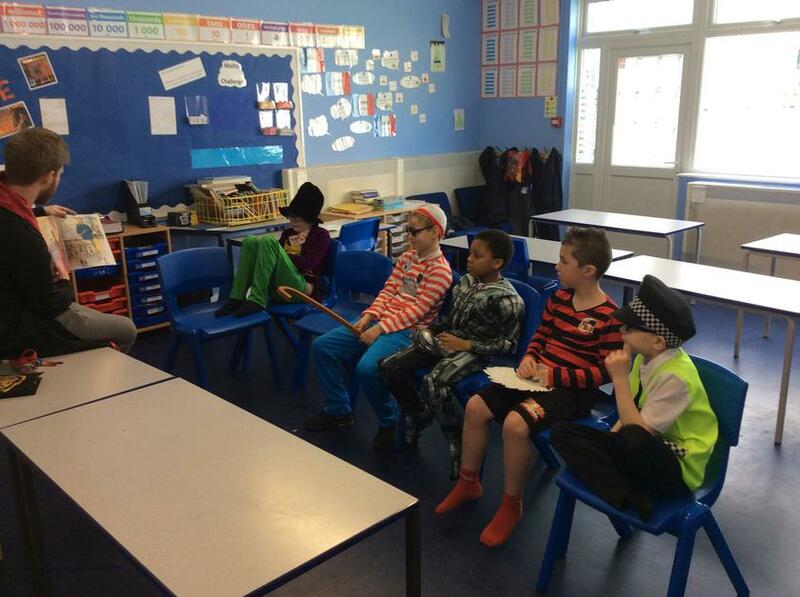 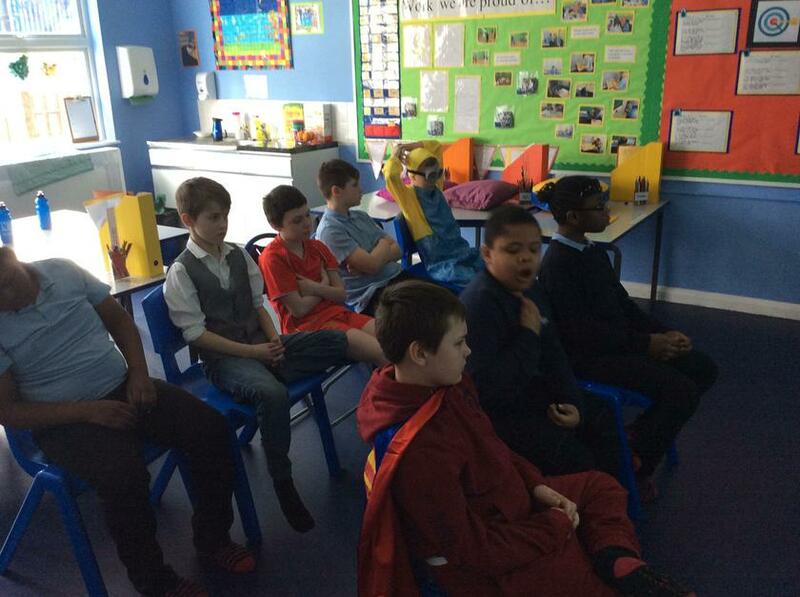 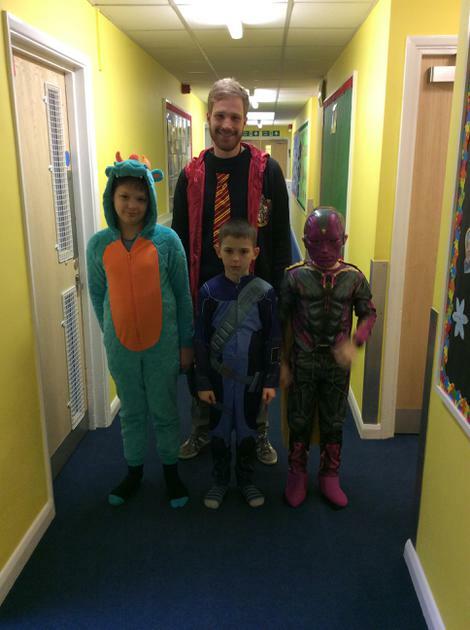 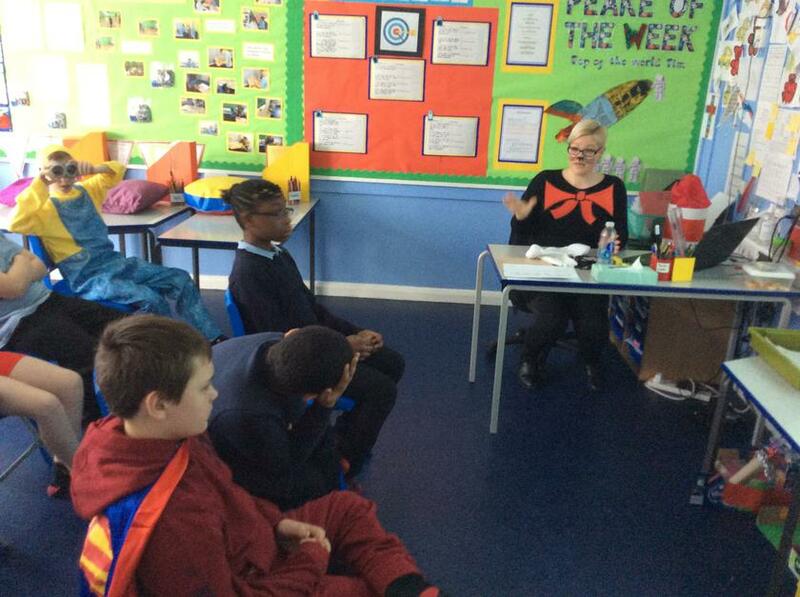 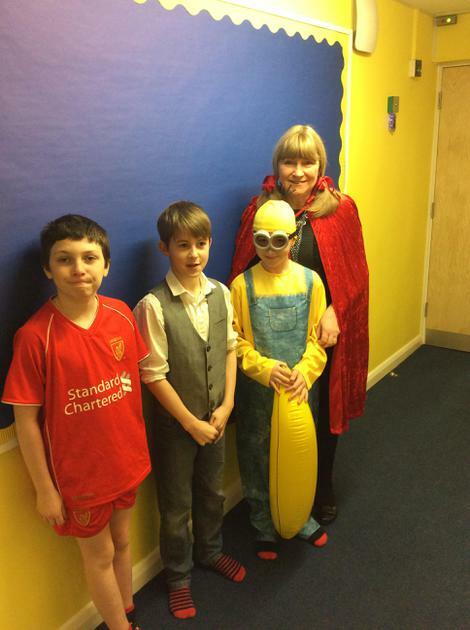 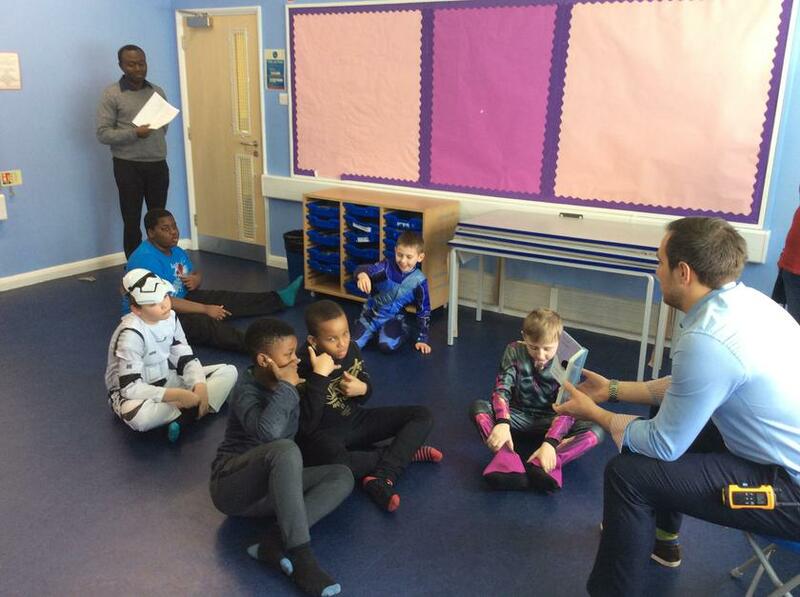 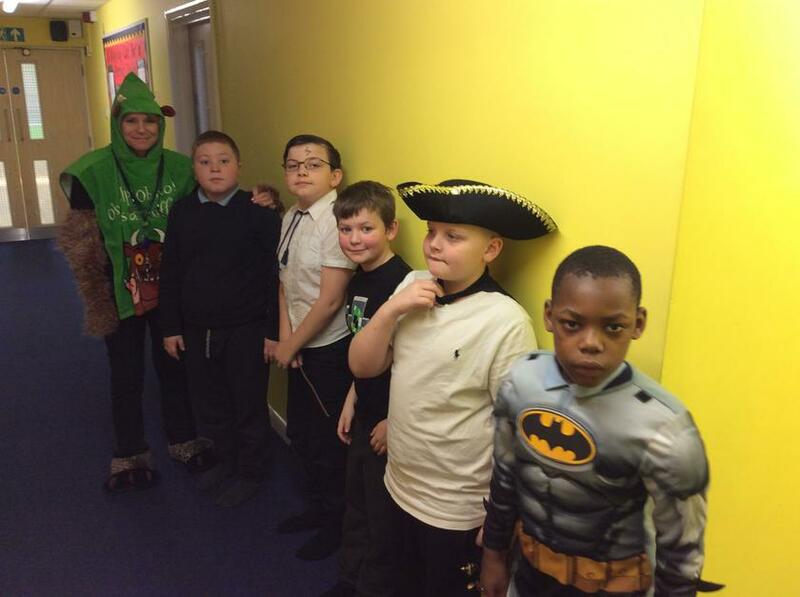 At Waterside we really embraced World Book Day. 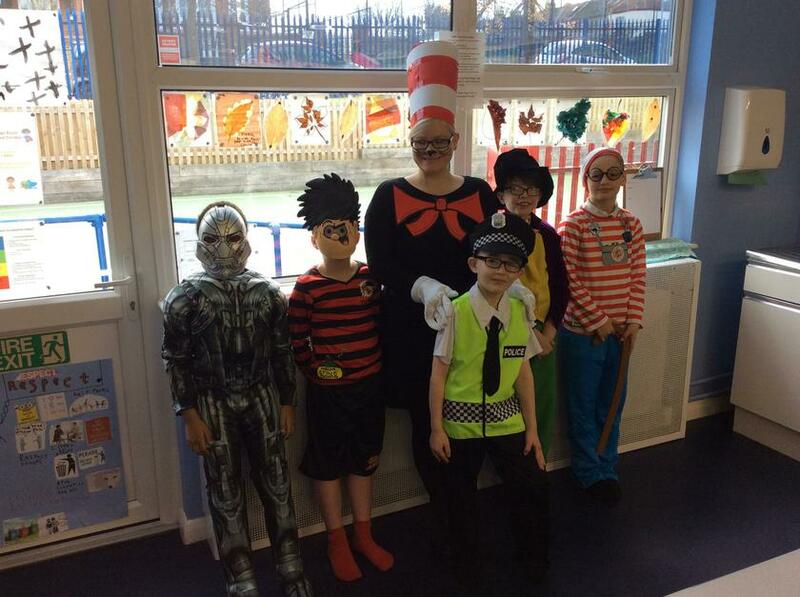 We took great pride in dressing up like our favourite books. 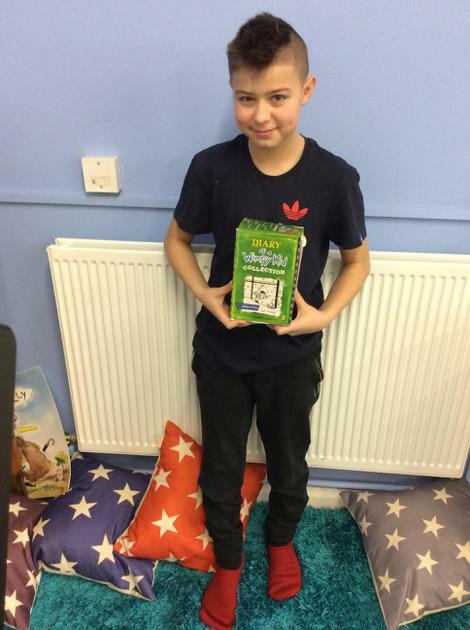 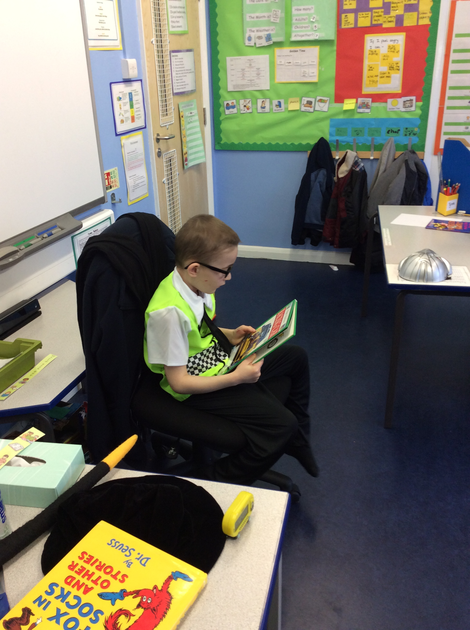 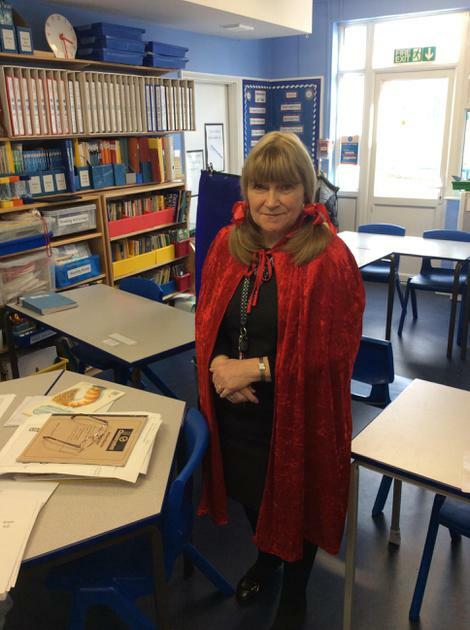 We really enjoyed our World Book Day activities where some of the staff enjoyed sharing and reading their favourite books or passages of writing. 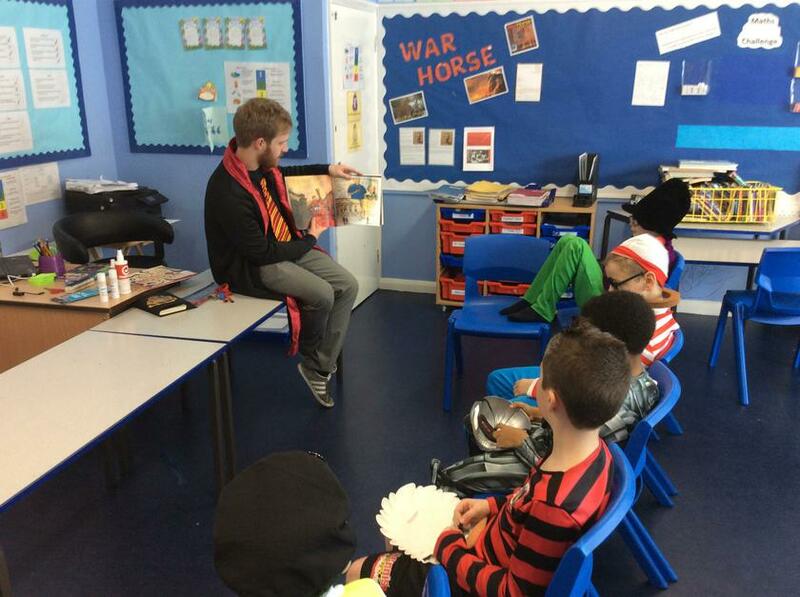 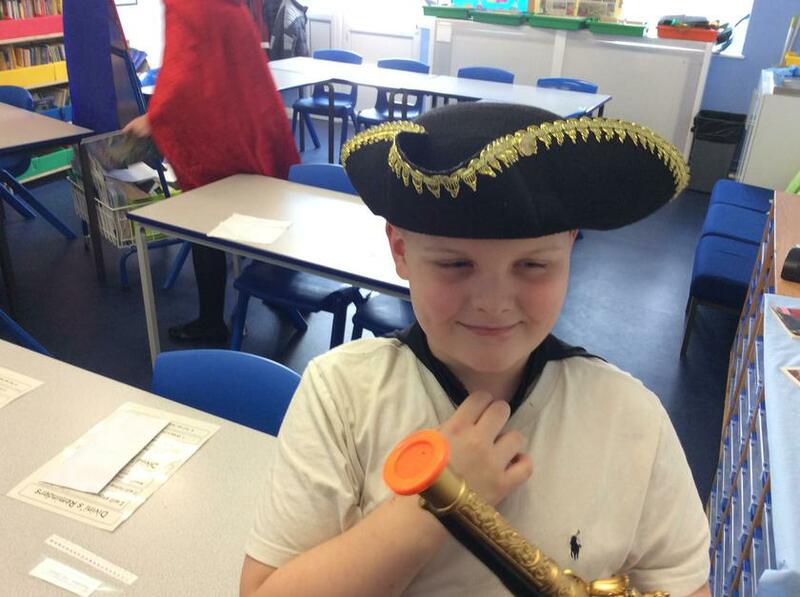 We then got the opportunity to attempt some fun activities before enjoying a bit of reading in class! 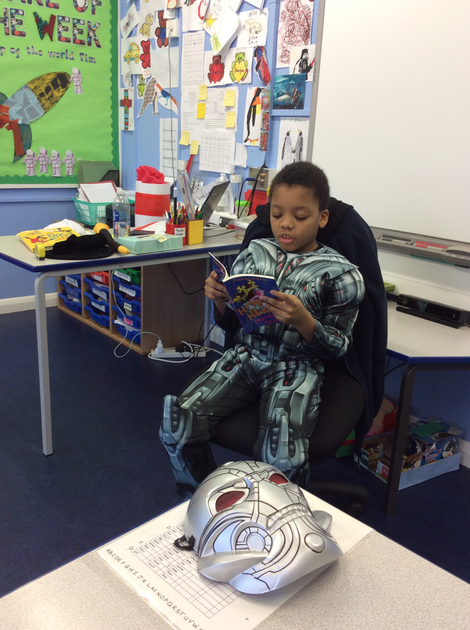 Have a look at some of the pictures to see what we got up to.